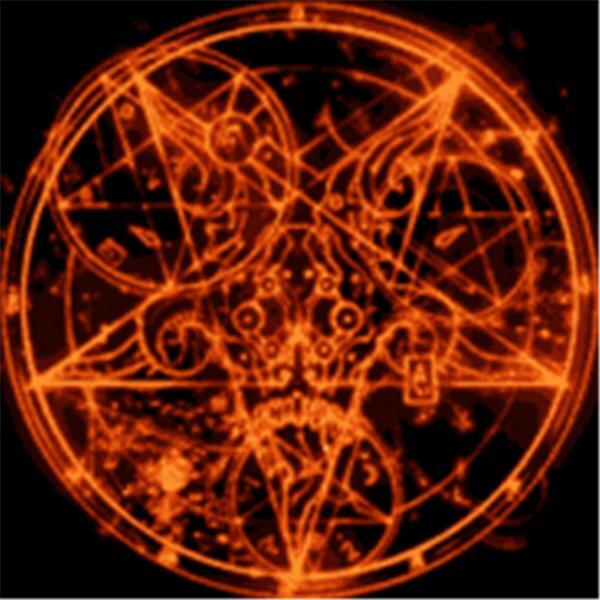 Dark Church of Satan : Round Table Discussion. Do to some technical difficulties along with going through some growing pains the DCoS has not been able to do its normal radio shows. But thats over with and we are back on the air with a firy vengince. Come join Reverends LeGivorden and Ariana as they make their scorching return to BTR with some new friends. In this hot episode we will be discussing The DCoS and its growing numbers along with other topics concerning the newest and rapidly growing Satanic organization around. You don't want to miss this awsome episode. This episode has been rescheduled several times but will air as scheduled on the eightteenth.